Tyee Itinerary - Destination Campbell River | Plan Your Trip Today! TYEE ITINERARY noun, ty·ee \ ˈtīˌē \ - A Nuu-chah-nulth word meaning “Chief,” the Tyee leads the way, seeking adventure on the expansive waters. Start your day off with a little caffeination at the Java Shack. This downtown café is a local secret, and is known for its excellent coffee and giant handmade muffins. Bask in the early sunshine from the patio and watch as the neighbouring Quadra Ferry makes its morning run between the islands. 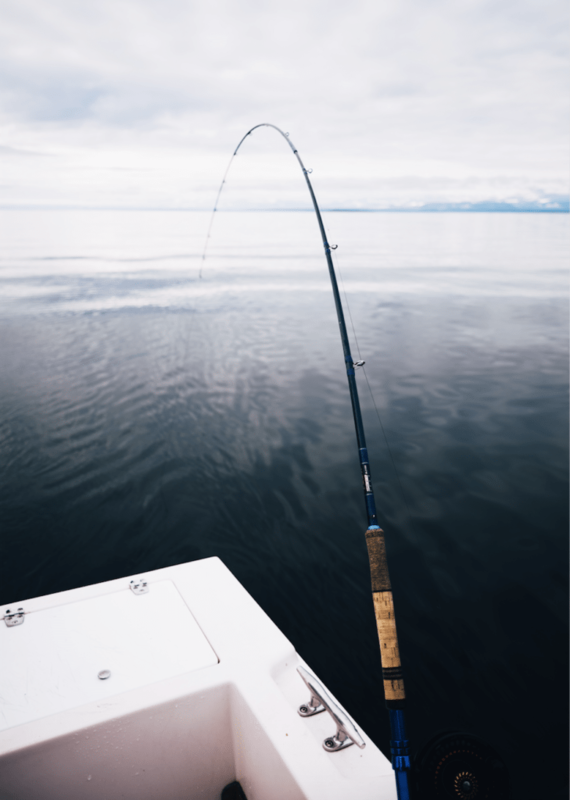 Fishing is woven into the culture and identity of Campbell River and there’s no better way to experience this than a guided fishing tour. Your knowledgeable guide will take you through the basics of the sport at some of the region’s best spots. 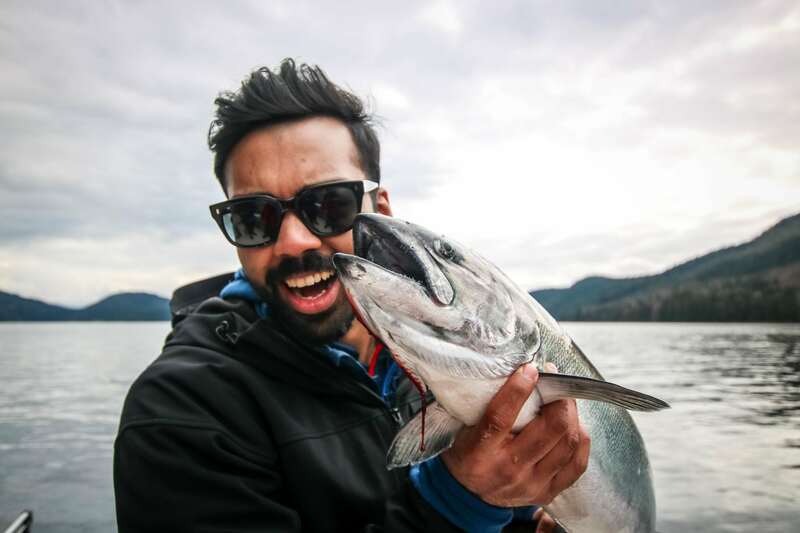 Try to land a Tyee – a salmon weighing in over 30 pounds – and really earn your bragging rights. Continue to discover the area’s rich fishing history at the Maritime Heritage Centre and the Discovery Pier. At the Maritime Heritage Centre, behold the fully restored motor vessel BCP 45, a table seiner made famous on the Canadian five dollar bill in the 1970s. Next, take a walk along the neighbouring Discovery Pier, a popular spot for anglers of all ages. The Pier provides great views of Quadra Island and the Discovery Passage. Cozy up at the harbourside at Quay West Kitchen as you recount your day’s ocean adventure and immersion into local culture. With expansive views of the Discovery Passage and Quadra Island, Quay West is the perfect place to unwind at the end of the day. For a unique dining experience following a successful day on the water, try their “hook and cook” culinary experience. Bring in your fresh catch, and let a local chef prepare it with all the fixings, served family-style for a group.